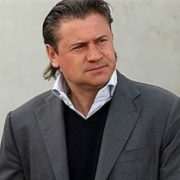 Andrei Kanchelskis is a Soviet and Russian football player, coach. You know, he is a master of sports of international class, Honored Master of Sports of Russia (2011). By the way, he is one of the most successful and award-winning Russian players. Since 1999, he has been a British citizen. 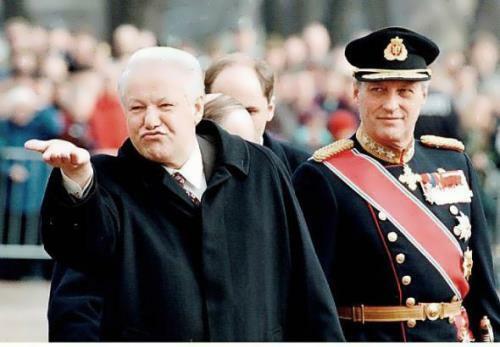 The boy was born on January 23, 1969 in Kirovograd, USSR. At the highest level his football career began in 1988. 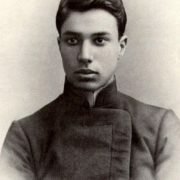 The boy played for Dynamo Kiev under the direction of Valery Lobanovsky. 19-year-old football player scored his first goal at the USSR championship on November 4, 1988. A year later he has played 15 matches at the national championship for Dynamo Kiev. Also he won the bronze medal, his first football award. 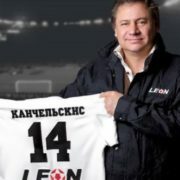 After the military service Kanchelskis joined another Ukrainian club Shakhter. Later he was invited to participate at the 1992 European Championship. 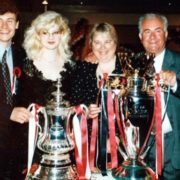 On February 6, 1991, during a game in Glasgow, Andrei was noticed by Sir Alex Ferguson, coach of Manchester United. As a result, he debuted in his new team on May 11, 1991. 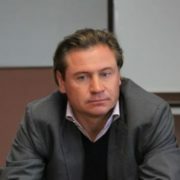 Kanchelskis spent four full seasons in the United States – from 1991 to 1995. 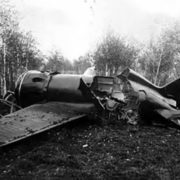 Moreover, he was one of the leaders of the club. Kanchelskis won the FA Cup, English League Cup, European Super Cup and two FA Community Shields. 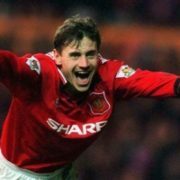 In total for the MU Kanchelskis played 162 matches and scored 36 goals. The football player was transferred to Everton for 5.5 million pounds in the 1994/95 season. In April 1996, Andrei was named the best player of the month in the Premier League. Actually, he became the second of four Everton players (for now) achieved such success. 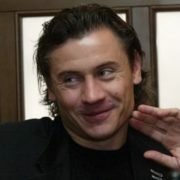 Kanchelskis announced the end of his career on February 11, 2007. 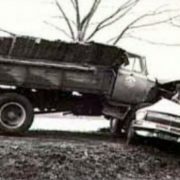 At that time, he was 38 years old. 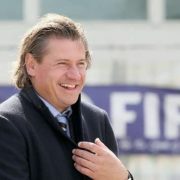 For a year, from December 2009 to December 2010, he was the head coach of Torpedo-ZIL. 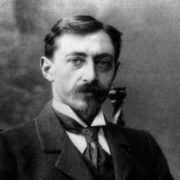 Later he became the head coach of football club Ufa. 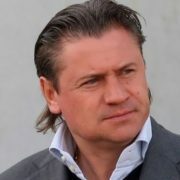 On June 20, 2012 Kanchelskis became the head coach of Volga club. However, at the end of the season 2012/2013 he left Volga. 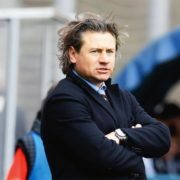 On August 31, 2014 Andrei was appointed head coach of the Latvian Jurmala. 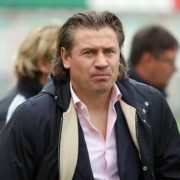 From January 20 to April 26, 2016 he was a coach of Solaris Moscow. 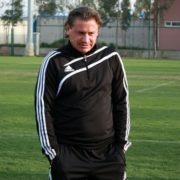 In May 2017 he became a head coach of the Russian national student team. By the way, Andrei is an author of the books Kanchelskis (1995) and My Geography (2002). 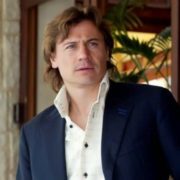 In 1999 Kanchelskis became the United Kingdom citizen. 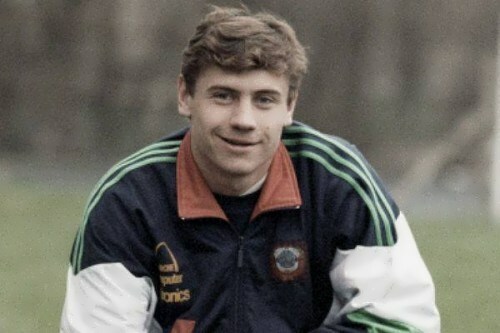 In the summer of 1990 Kanchelskis met pretty Inna in Kirovograd. 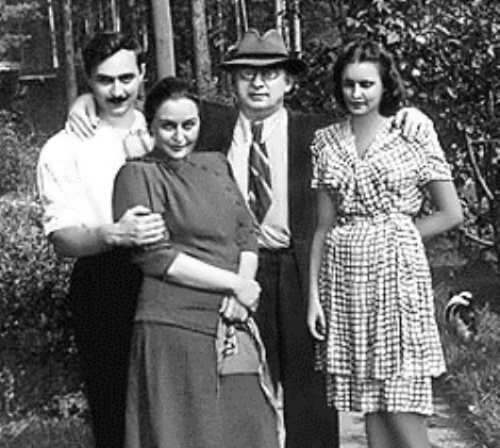 The girl was a winner of Miss Kirovograd beauty pageant. On June 22, 1991 they got married. 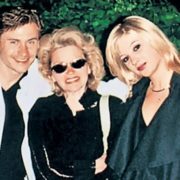 Their son Andrei was born in Manchester on December 21, 1993 and their daughter Eva was born in Glasgow on March 23, 1999. In 2006, Inna and Andrei officially divorced. Now Inna is the wife of Russian singer Stas Mikhailov.